4 built-in speed control regulator positions for varying torque output. Ideal for soft joint applications. Reversible - full power forward and reverse. Twin hammer anvil for reduced vibration. Built in power regulator with four settings. The MP2264B Master Power Impact Nutrunners is one of thousands of quality tooling products available from MRO Tools. Please browse Master Power Fastening Tools for tools similar to the MP2264B Master Power Impact Nutrunners. MP2264B Master Power Impact Nutrunners description summary: Master Power Impact Nutrunners. Model Number: MP2264B Drive: 1/4'' QC Torque Range: 10-90 Ft. Lbs. 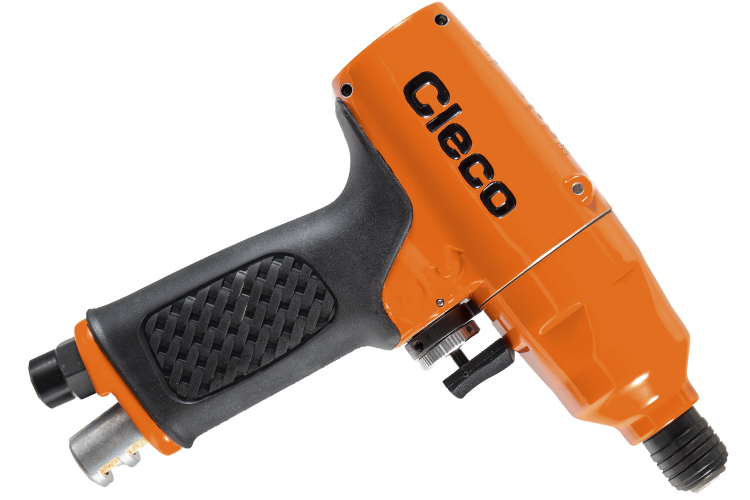 - 13.5-135 Nm Free Speed: 10,000-RPM Blows Per Minute: 1,700 Bolt Capacity: 1/2'' In. / 10 mm Weight: 2.2 Lbs. / 1 Kg Quantity discounts may be available for the MP2264B Master Power Impact Nutrunners. Please contact MRO Tools for details.